Drive Cables are flexible shafts which transmit rotational movement from one place to another. For boats equipped with our Automatic Twin-Engine Synchronizer, two drive cables are necessary. 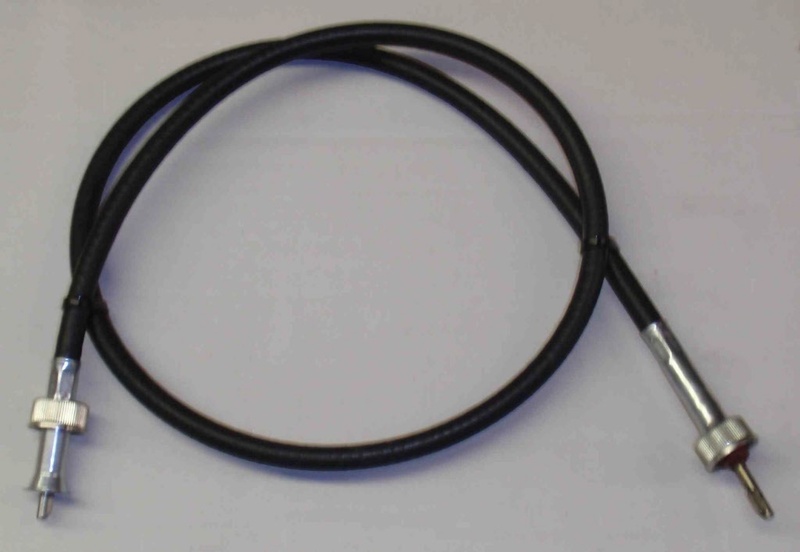 The "X" Drive cables have a tip which is 3/16" diameter (0.187 inches) with an integrated "tang" (key), The cable nut which secures the cable is 7/8"x18.